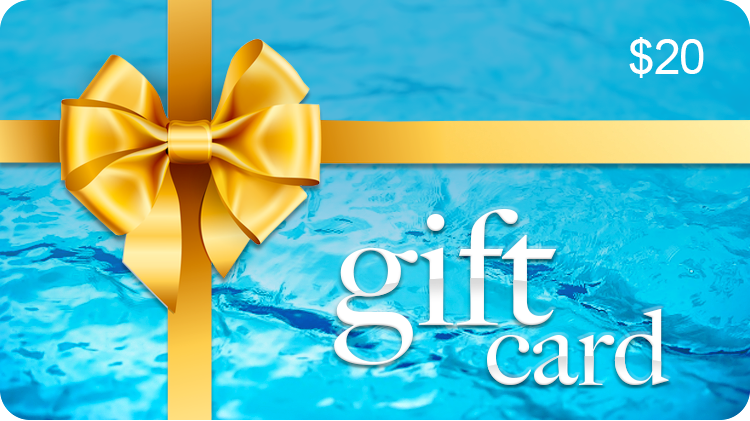 Surprise someone with a Aqua spalsh Gift Card. It's the perfect way to give memories that will last a lifetime. Gift Cards valid for 12 months from date of purchase and will be emailed out, and can be printed - ONLINE PURCHASE ONLY, not available onsite.